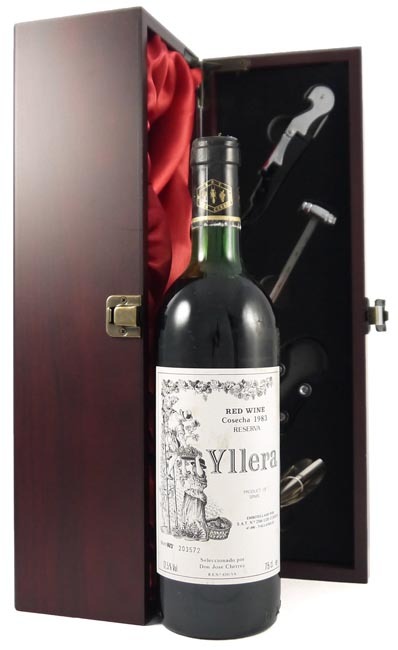 From the very good 1983 vintage, this Spanish vintage red wine is deep and has sweet strawberry and blackberry fruit intermixed with loamy soil and tobacco leaf characteristics. It is medium-bodied, richly fruity, supple textured, and is long on the finish. Drink now - 2025.